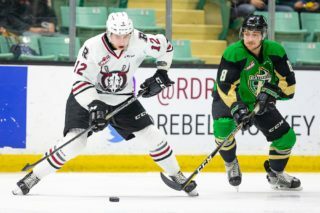 There were good times and difficult times for Alex Alexeyev through his three years with the Red Deer Rebels. On the positive side, the native of St. Petersburg, Russia, lived up to his vast potential during his time in Red Deer and was selected by the Washington Capitals in the first round — 31st overall — of the 2018 NHL entry draft. Alexeyev also won a bronze medal as a top-pairing defender with Team Russia in the latest world junior championship, scoring two goals and collecting six points in seven games. On the flip side, the six-foot-three, 200-pound defender missed a vast amount of games with various injuries and, on a tragic note, his mother passed away suddenly in January of 2018. 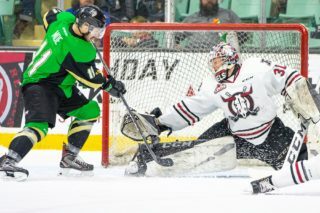 Through it all, Alexeyev continued to make inroads as a future NHL player, with the just concluded 2018-19 season being his best as he scored 10 goals and garnered 43 points in 49 games. He was also a sparkling plus-19. Alexeyev was just 16 years of age when he was selected by the Rebels in the 2016 CHL import draft. Adjusting to life in a new country was difficult, but he handled all the culture changes while learning a new language. “For sure it was tough but I came here to play hockey and that’s all I knew,” he said. “I was proving myself in the hockey end and from the rink I went to learn English and all that kind of stuff. 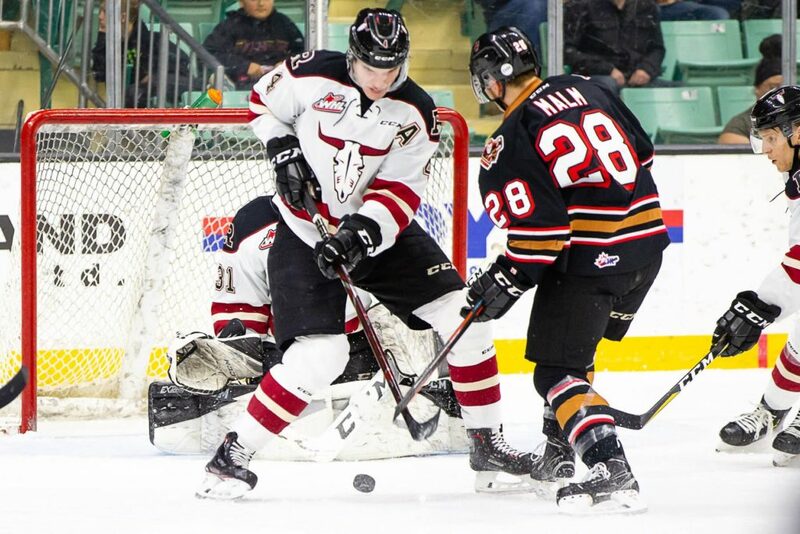 Alexeyev suffered a serious knee injury in a March 8 contest versus the visiting Brandon Wheat Kings. As a signed prospect of the Capitals, it was almost certainly his last game with the Rebels. 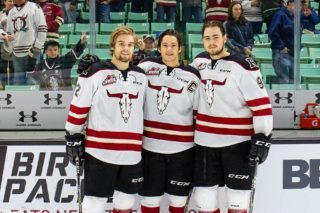 Alexeyev played his entire time in Red Deer with graduating Rebels Brandon Hagel and Reese Johnson, and credited them with helping him become the player he is. “I played with them like three years and each of them just give me some good advice like how to play this hockey,” said Alexeyev, who will celebrate his 20th birthday in November. 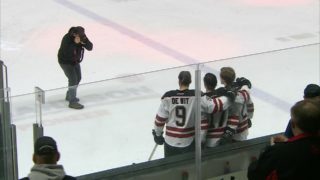 What will he miss most about his time in Red Deer? “Just like the memories with the boys and like all the time we spent together and all those good times,” he said. 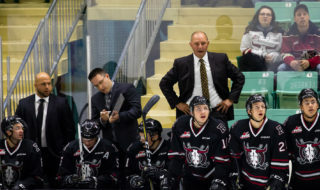 Alexeyev stressed he will always appreciate the guidance he received from Sutter. Seemingly always wearing a smile, Alexeyev was asked how his knee injury is coming along. “It’s great, 100 per cent,” he grinned, when the fact is he’s likely another three weeks away from active duty. Now it’s just a matter of what his immediate future holds. 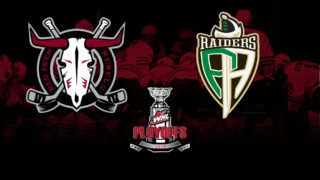 He could possibly join the Capitals AHL affiliate team, the Hershey Bears, who will soon wrap up their regular season schedule and are playoff bound. “I have no idea, going to call my agent,” he said.